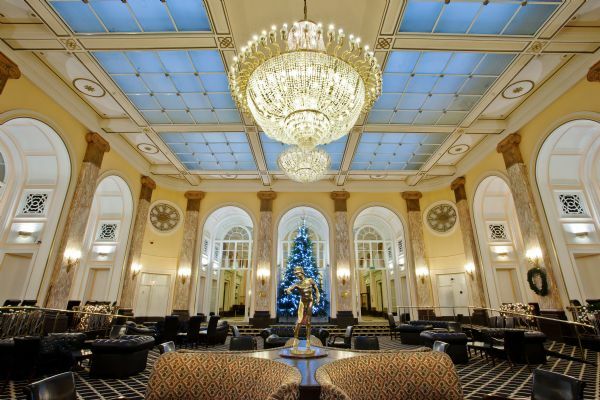 At the Adelphi Hotel we have put together a fabulous range of festive packages that are guaranteed to add some sparkle to your Christmas or New Year celebrations. 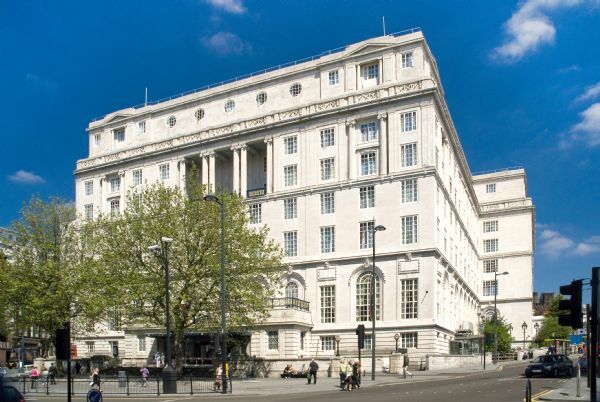 With a prime location in the heart of Liverpool City Centre, our venue provides the perfect setting for small or large get togethers with colleagues, clients, family or friends. From party nights to festive lunches we have a wide selection of events planned for our guests this festive season. There really is something for everyone, including delicious food and drinks as well as floor filling entertainment. As our party guest you'll also benefit from exclusive Bed and Breakfast rates. Our event coordinators are on-hand to put together a bespoke event that is tailor-made to suit your requirements and budget. 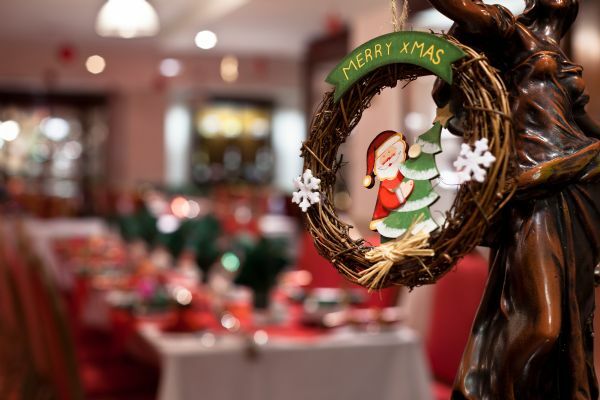 We understand how difficult it is to organise a Christmas event, so book yours with us and you can relax, knowing that everything is taken care of. We pride ourselves on getting every detail just right, all you need to do is turn up and enjoy yourself! So why not join us here at The Adelphi Hotel this festive season? It’s the perfect place to celebrate Christmas.